We provide pool maintenance services to both residential and commercial properties with pools, fountains and water features. 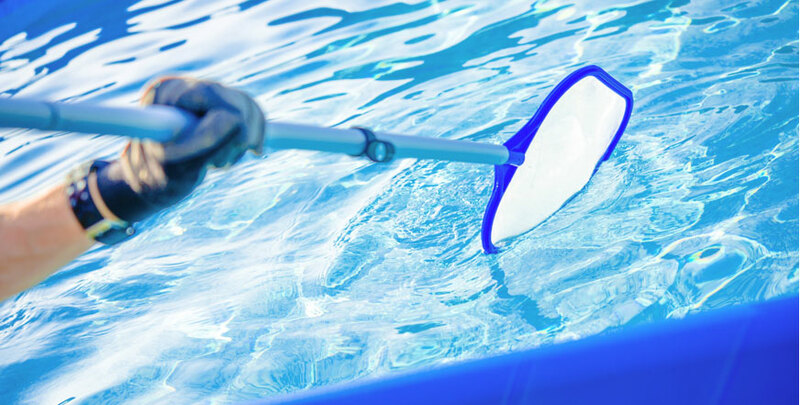 Keep your pool clean, efficient and safe with our routine pool maintenance service. Ensuring a clean environment is the goal of any pool professional, so why choose one over the other? Quality and reliability are two good reasons. The good news is that Pumps And Mechanical Services offers multi-day service contracts with 24/7 service. And we cover all your bases: If something goes wrong, we’ll be there. And if you want to upgrade your existing pool, we’re ready too. No matter how frequently you chose to have your pool serviced, our experienced pool service techs will take great care in making sure your pool is clean and well-balanced. Our pool maintenance packages include the following. With Pumps And Mechanical Services, you can rest assured that your pool will always be clean and ready for your enjoyment through services from our company.